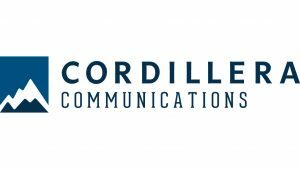 ST. PAUL, Minn. – Cordillera Communications, a leader in broadcast markets across the United States, announced today it will sell 15 of its 16 stations to The E.W. Scripps Company. It will sell its Tucson station to Quincy Media, Inc. The sales are pending federal regulatory approvals. Cordillera’s stations are leaders in both ratings and revenue in 10 of 11 markets. Its history of consistently outperforming the competition is a credit to its deep community ties, highly qualified and dedicated employees, highly rated content, and award-winning news programming. Cordillera understands that an evolving broadcast industry requires an ability to scale for the future. Following an auction process that generated significant interest from established parties throughout the country, Scripps and Quincy were selected as the preferred acquirers. 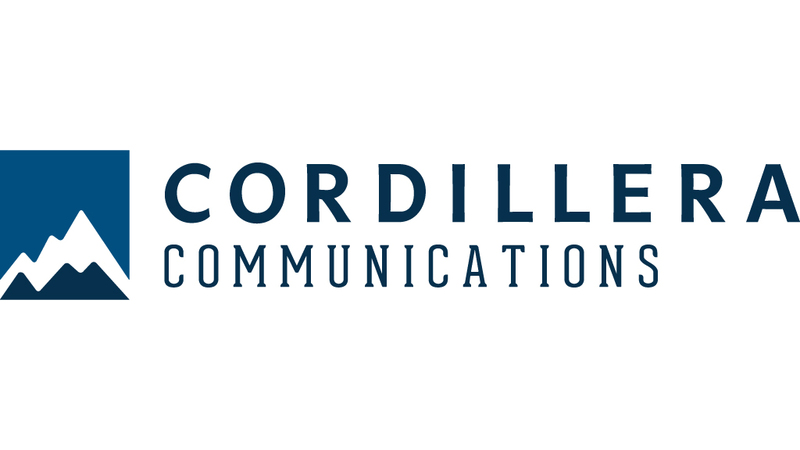 Cordillera owns and operates television stations in 11 geographically diverse small- and medium-sized markets, serving more than 2.3 million U.S. households. Cordillera is the broadcasting arm of Evening Post Industries, a family-controlled business based in Charleston, SC dating back to 1896. In addition to television stations, EPI owns a wide range of media assets including newspapers, marketing services, and digital companies, and non-media assets including commercial real estate, forestry, hospice care, and pharmaceutical sales. Methuselah Advisors acted as financial advisor and Cooley LLP acted as legal advisor to Cordillera Communications, LLC in connection with this transaction.